Can We Attain Spirituality in This Lifetime? Dr. Michael Laitman discusses the Kabbalistic concept of spiritual attainment during one’s life in this world. Recording of the KabU Live Q&A event with Tony Kosinec and Julian Edwards that took place on Wednesday, March 28. After starting your journey into the wisdom of Kabbalah with KabU’s free courses, you can join in live Q&A sessions with KabU instructors such as Tony Kosinec and Julian Edwards, and get your questions answered. This Q&A session introduced the 2018 World Kabbalah Convention as the best possible action a Kabbalah student could do in order to see results from the spiritual path. 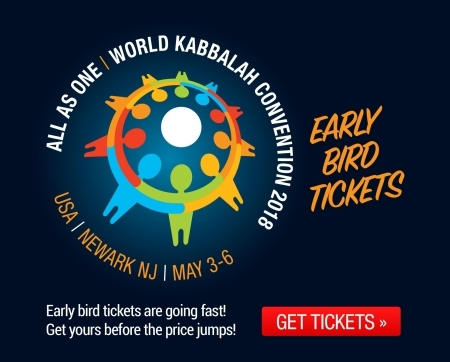 The activities at a World Kabbalah Convention contribute to forming the strongest spiritual environment for accelerating a person’s spiritual progress. We’d love to see you at this year’s World Kabbalah Convention in New Jersey! Having taught over 180,000 students worldwide, KabU is the number one authority for authentic Kabbalah, combining intellectual study with an emotionally transformative experience. KabU was founded by Bnei Baruch (Kabbalah.info), a global educational organization dedicated to the mission of its founder Kabbalist and global thinker Dr. Michael Laitman to bring balance and fulfillment to the world. All KabU instructors are advanced students of Dr. Laitman with years of experience developing study programs, writing books and articles and teaching Kabbalah. Recording of the KabU Live Q&A with Tony Kosinec that took place on Sunday, March 11. 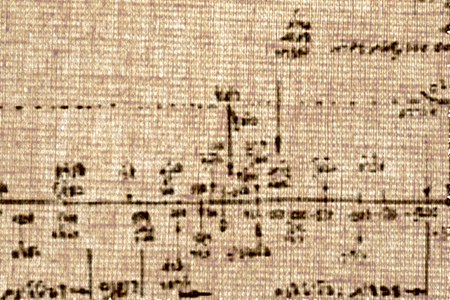 Up to now, we have clarified the issue of the cascading of the Upper worlds from the Initial Thought of Creation to “do good unto His created beings.” In this section, we’ll review the entire process of the cascading and clarify the connection between the Spiritual World and the corporeal world.